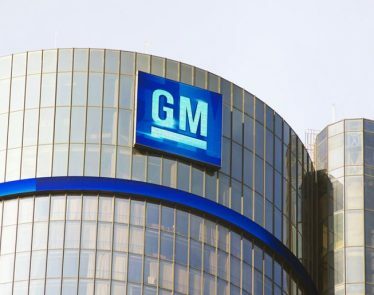 Despite the negative connotations that come with mass layoffs, GM stock is actually on the rise. At the time of writing, it is up an incremental 0.15%. The company begins the first round of involuntary layoffs today in an effort to increase bottom-line numbers. 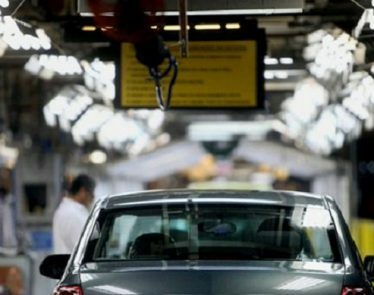 This round of layoffs will see some 4,000 workers in North America terminated. 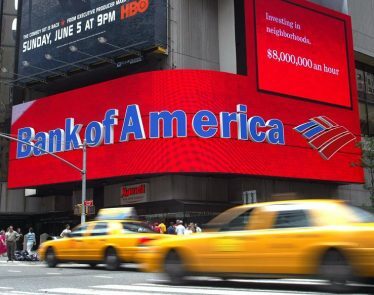 The cutbacks are part of a broader plan to save the motor giant billions of dollars as US auto sales slow and are expected to continue doing so for the next few years. On the news, however, GM stock is currently up, selling for $38.84 USD per share on the NYSE. It’s quite an unexpected turn for the stock. More usual would be a dramatic price decrease as investors shake their heads at ailing revenue and a now uncertain future for some 4,000 people. 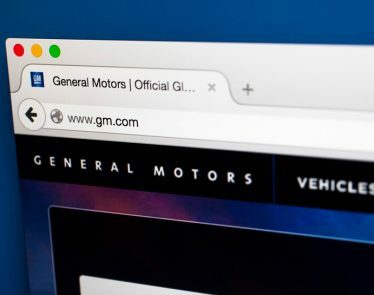 The company is celebrating the move saying how such actions will make sure GM “is lean and agile.” GM CEO Mary Barra said it was necessary to trim the “more bloated operations” in order to change GM’s direction towards autonomous ride-sharing services as well as electric vehicles (EVs). Despite the unfortunate outcome for many employees, moving to EV has become a necessary evolution for auto-makers everywhere. Car engine technology has evolved from the common internal combustion engine to the more planet-friendly battery-powered engine. 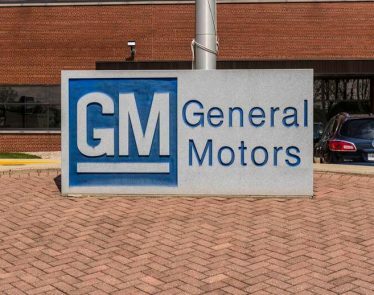 The loss of another 4,000 jobs brings GM’s termination tally to 14,000 since November. 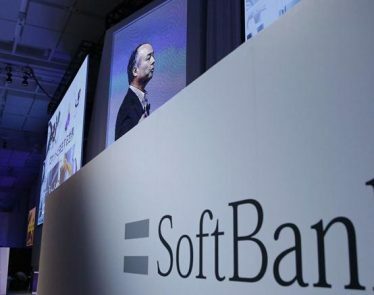 The move is being made ahead of the company’s Q4 earnings results, which are expected on Wednesday. 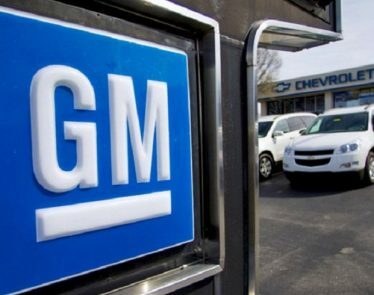 How GM stock moves after the results come out remains to be seen. 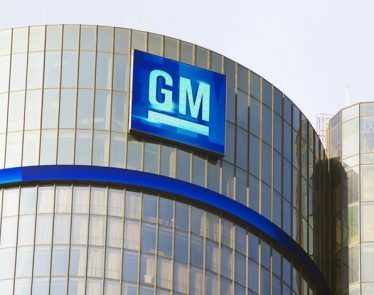 What do you think about GM laying off 4,000 employees? Is it a necessary evil in today’s changing automobile climate? 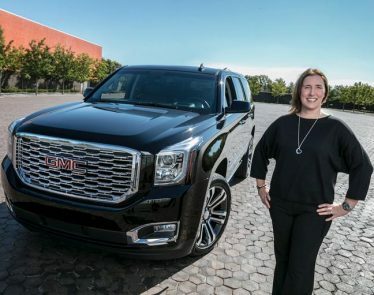 Do you think this will better prepare GM for the EV market?